Don't wait in line at Whole Foods! Did the power outage spoil all your food? Don't bother trying to order for pizza... which is what we just did, actually. 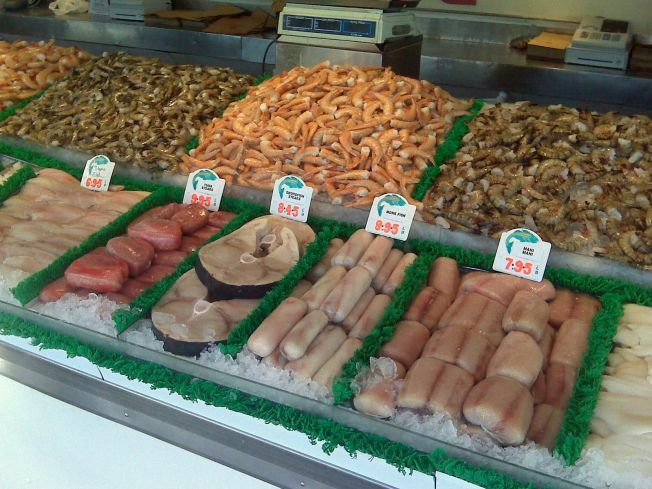 The Southwest Waterfront fish market on Maine Avenue S.W. is, believe it or not, open today until 8 p.m.
NBC4's Tom Sherwood tells us that the market, which is normally packed to the gills (sorry) on Sunday, has only a few customers at any given time, but there's definitely a steady stream of customers. If you're in the mood to dig out, we suggest you head on out. It's got to beat the lines at the P Street Whole Foods, after all.